A maximum of 28 slots are available for your chance to move to the United States via the EB-5 Investment Visa. $500,000 EB-5 Visa project in the Old City neighbourhood of Philadelphia, the most historic and prestigious square mile in the United States and the 2nd largest city on the East Coast. 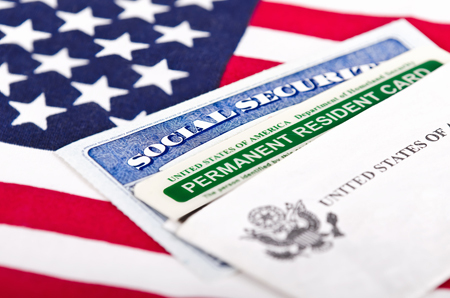 The EB-5 Visa for lawful permanent residency was created in 1990 and is administered by the United States Citizenship and Immigration Services (USCIS). The program annually sets aside 10,000 Green Cards for immigrants who make an investment of at least $500,000 into a targeted employment or rural area. Free comprehensive information about the EB-5 program and the Philadelphia project, please register here. Philadelphia was once the capital city of the USA and is home to the Liberty Bell and Independence Hall, with many well renowned universities and hospitals.The Old City is one of the most sought after development areas in Philadelphia with a vibrant nightlife, fashionable boutiques, great restaurants, theatres and the historic heart of the city. Regional centre has been approved by USCIS. 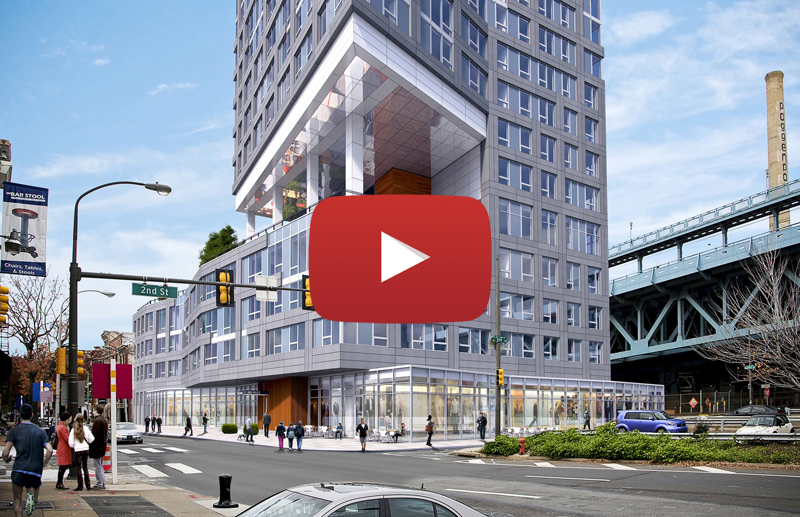 17-story, 170,000 sqf Class-A apartment building with commercial development. Sits in the Old City, the historic heart of the city and one of the most sought after development areas in Philadelphia. Foreseeable economic growth driven by a vibrant nightlife, fashionable boutiques, great restaurants and theatres. Well-respected developer with over 40 years of experience and numerous completed construction projects in the city centre. Project is located in a Targeted Employment Area (TEA). Minimum EB-5 investment of $500,000 with 28 EB-5 investor slots remaining. Permanent residency for the applicant, their spouse and any children under 21. Apply for US citizenship 5 years after being granted a conditional green card. The EB-5 visa holder has the freedom to live anywhere in the United States. College fees are set at the same rates as US citizens. Ability to manage other business interests or to seek employment in the US. No business management or minimal educational qualifications are required. Please complete the registration process below to gain access to restricted and confidential EB-5 Visa project information. Do you have $500,000 to invest? We will be holding a webinar in the future to discuss the EB-5 program in detail. Please complete the registration form below for your invitation to attend. I would like to participate in the IIA webinar. I understand that all information provided above will be kept confidential, and Immigration Into America.com may use such information to contact and/or to register my interest with the relevant project providers. Immigration Into American.com may share such information with its associated companies in order to assist my enquiry in the best possible way, but it will not release my information to any third parties without my consent.